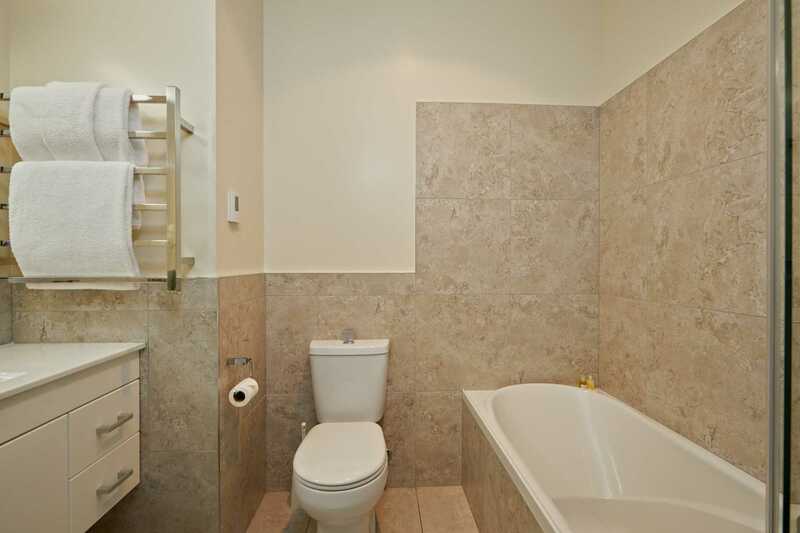 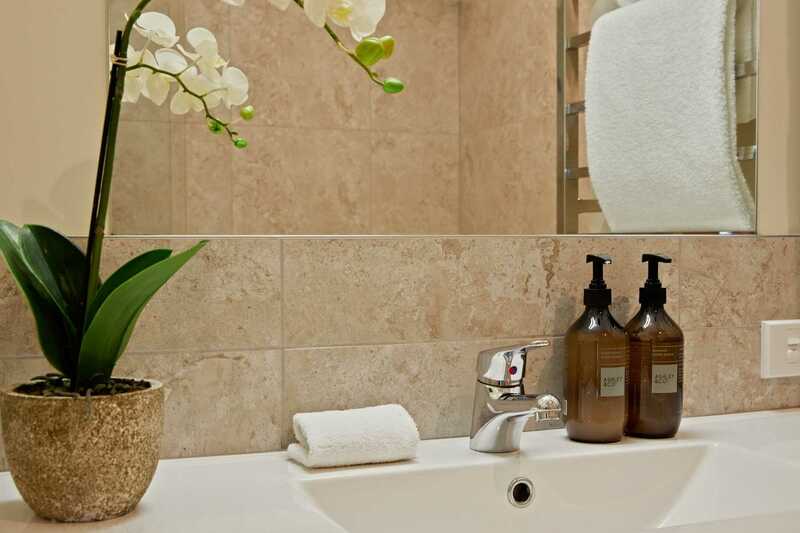 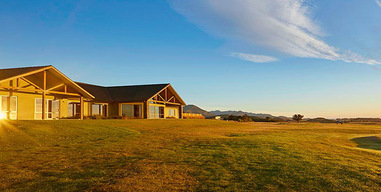 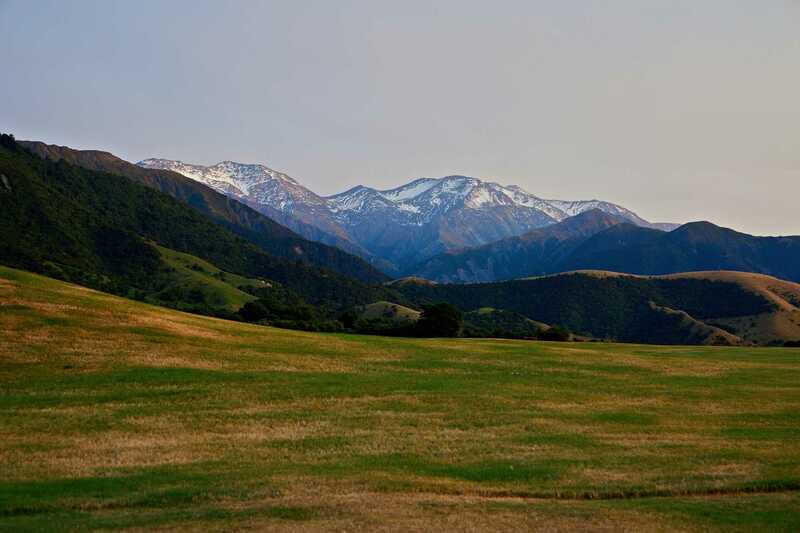 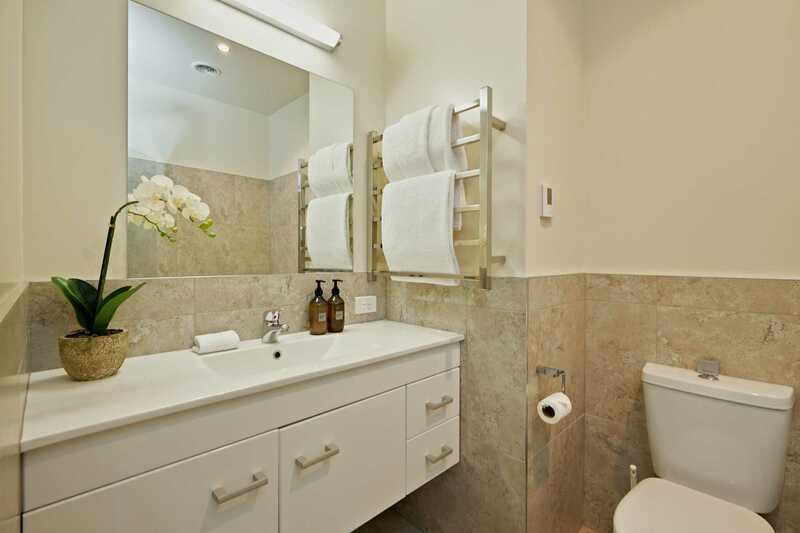 Just 6 km north of Kaikoura township and at the foot of the Kaikoura mountains. 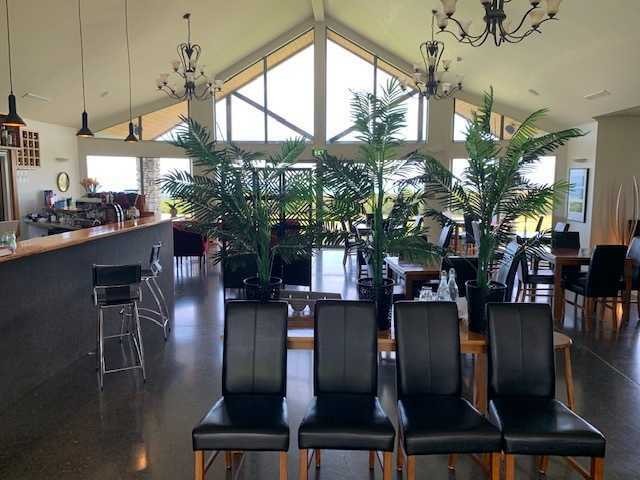 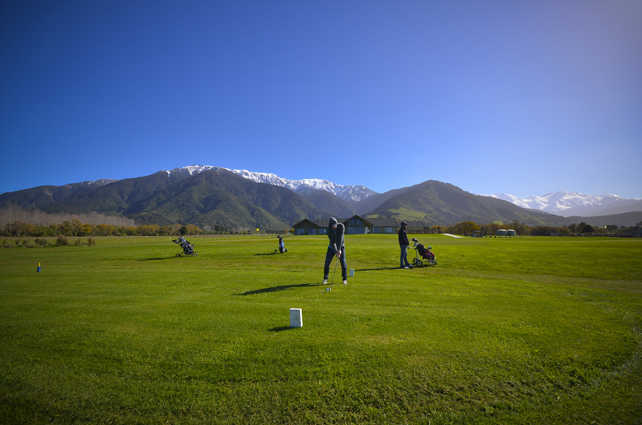 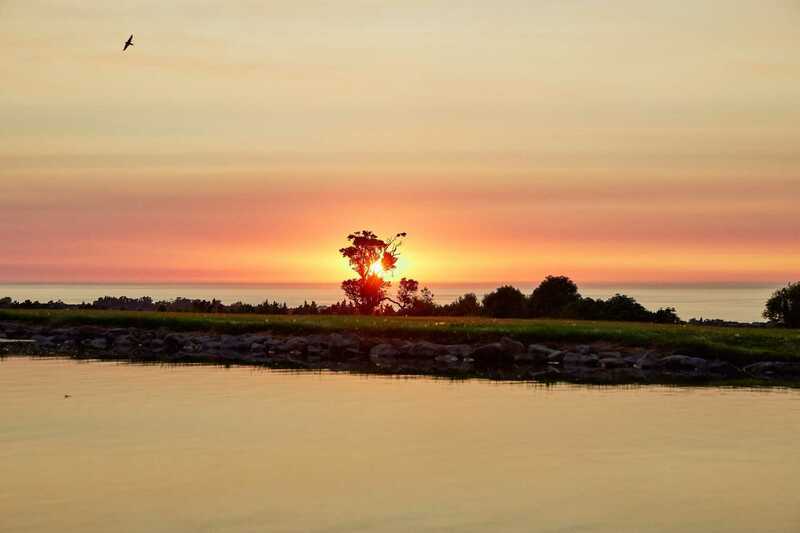 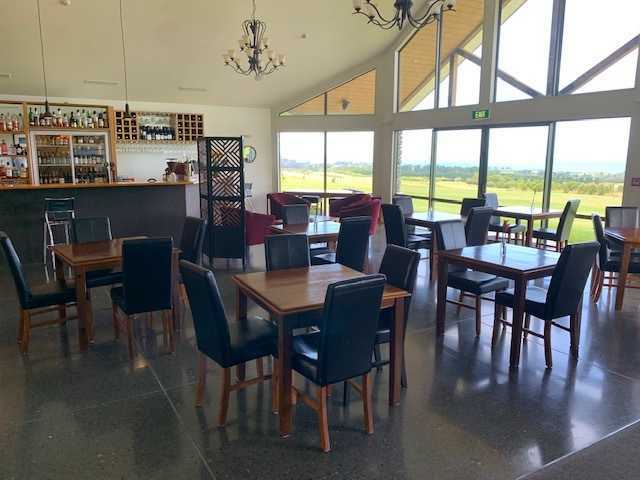 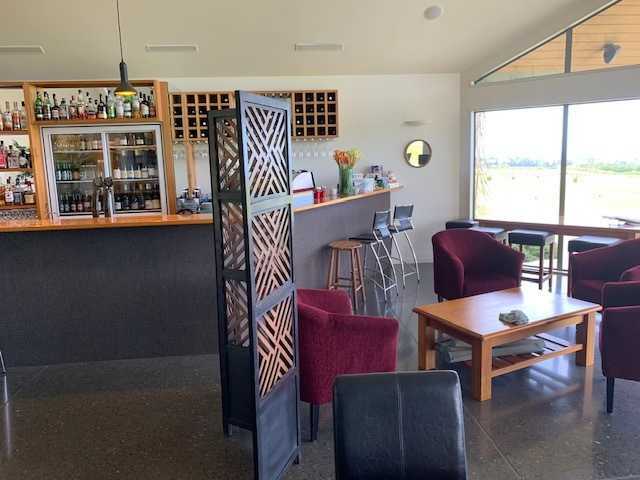 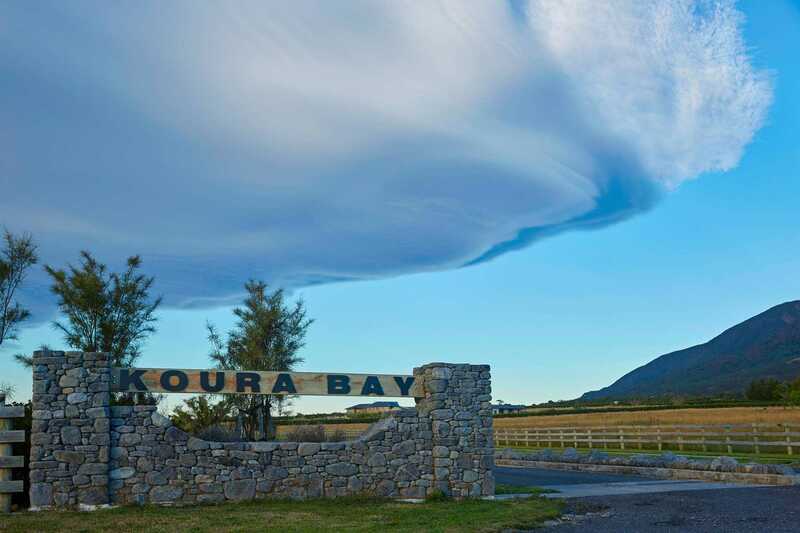 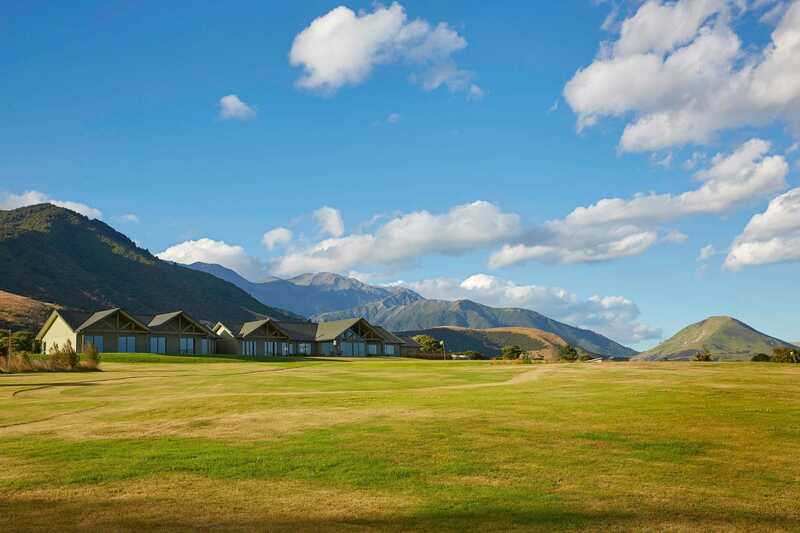 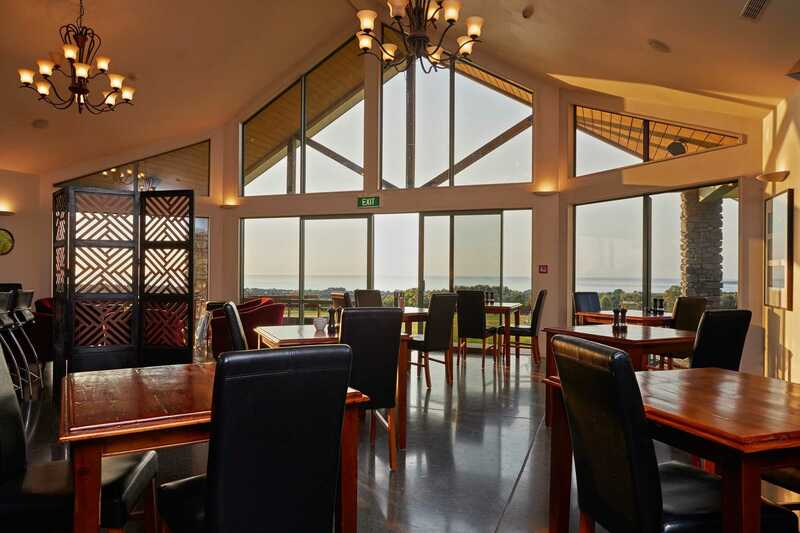 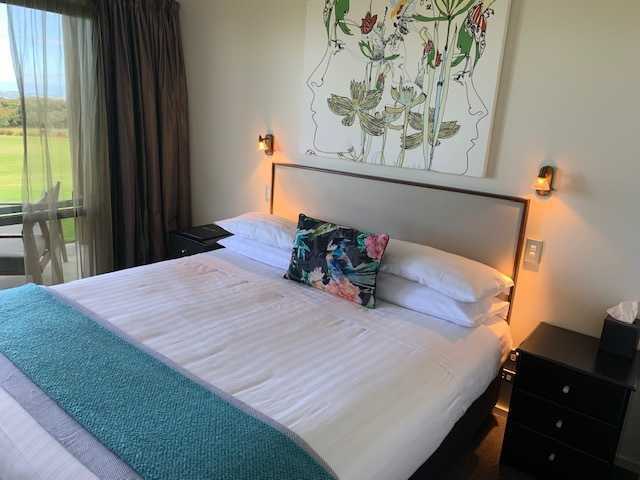 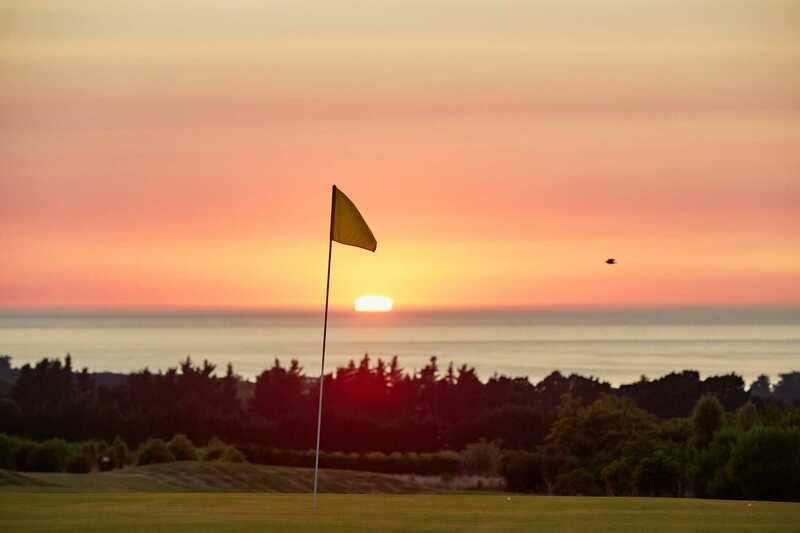 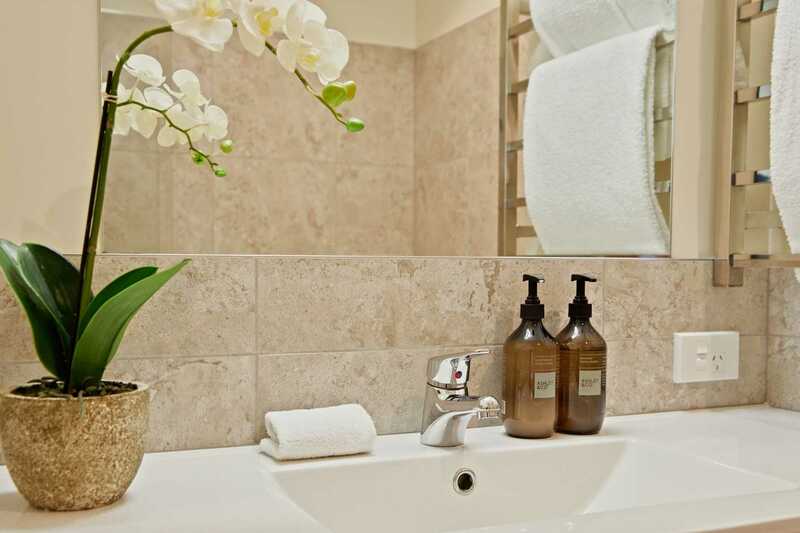 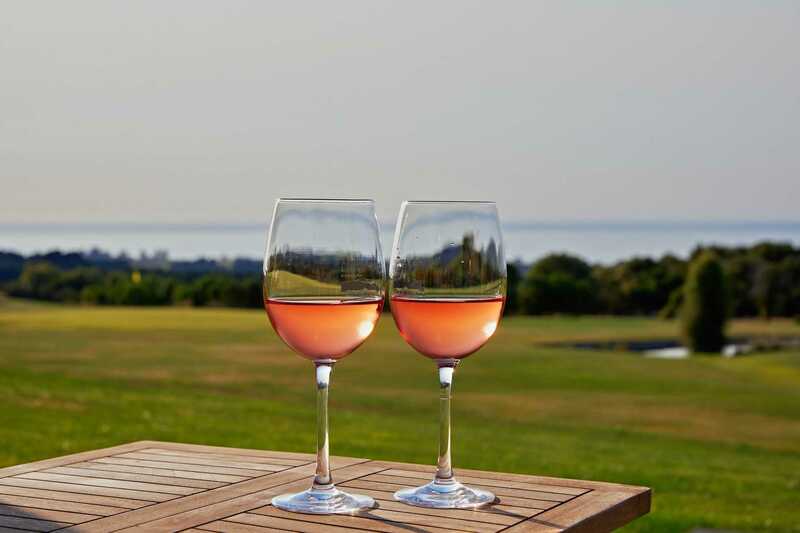 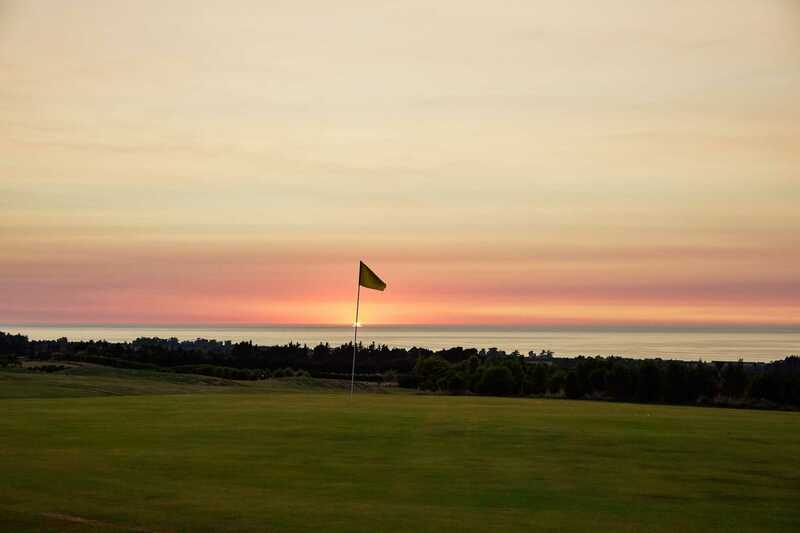 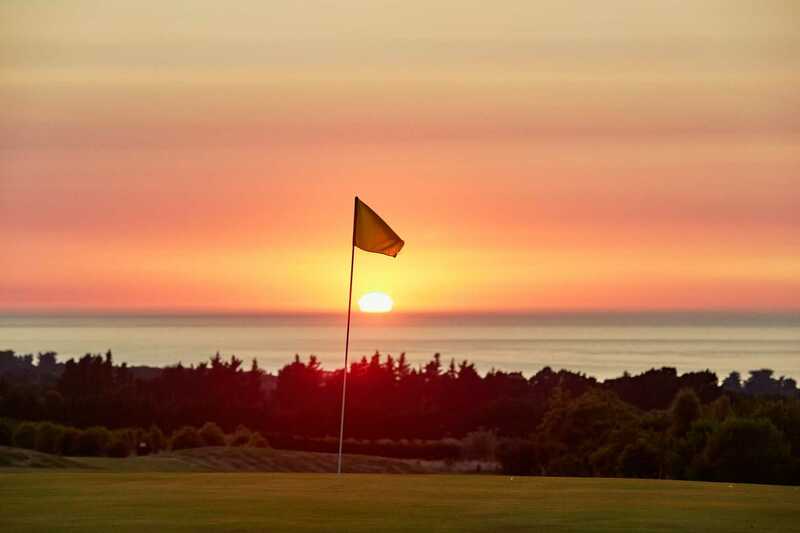 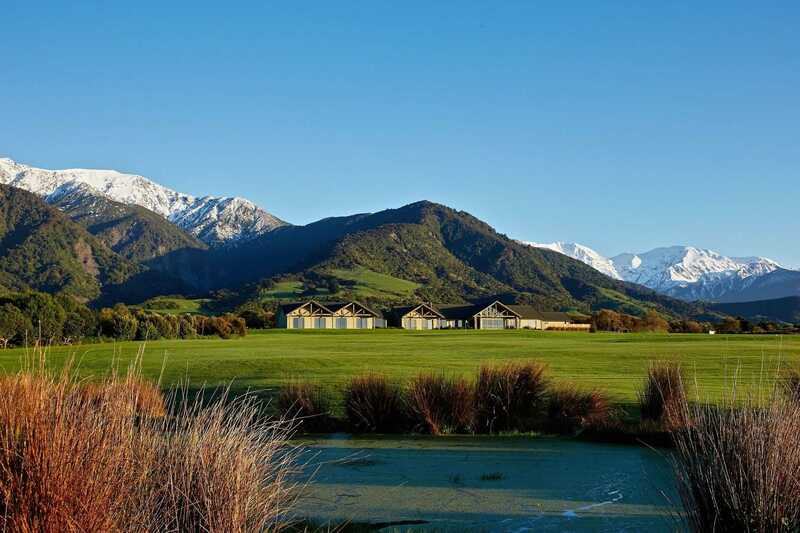 Koura Bay Resort sits on the Plateau overlooking its own private 9 hole golf course, with panoramic ocean and Kaikoura Peninsula views from all rooms. 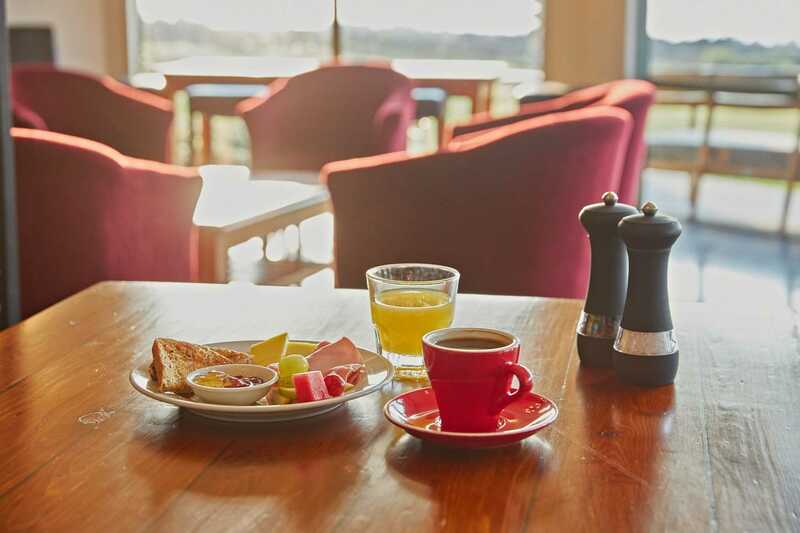 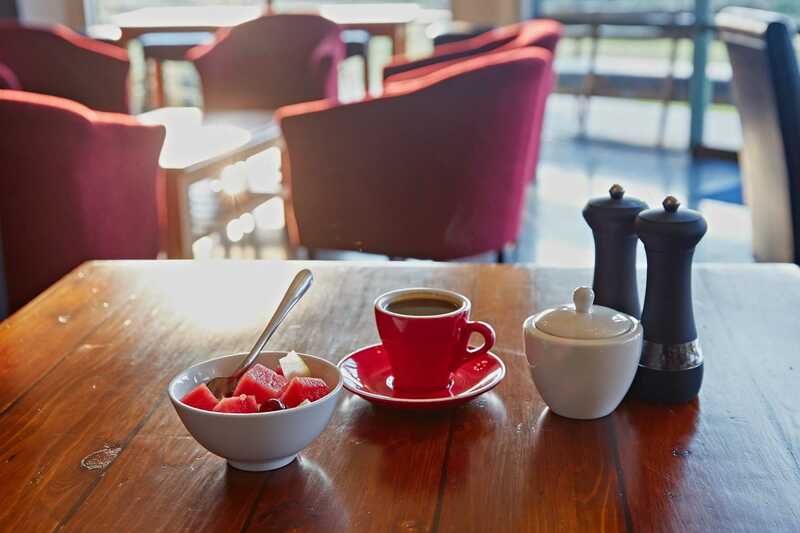 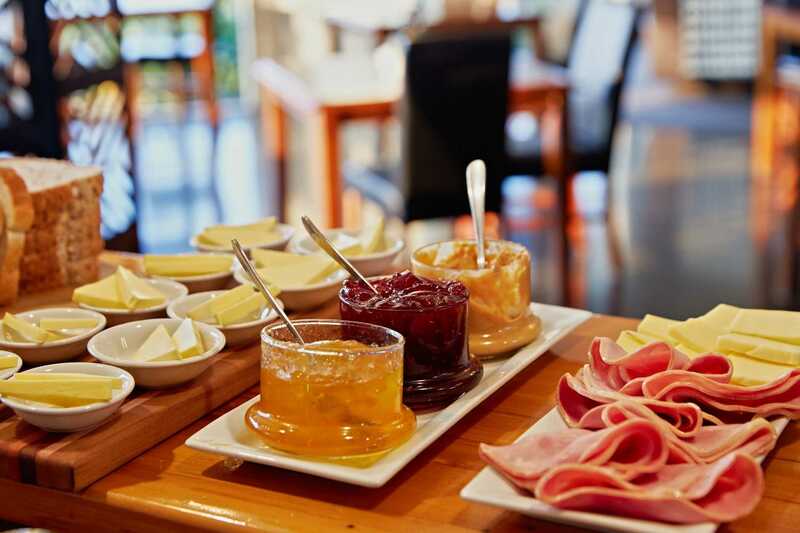 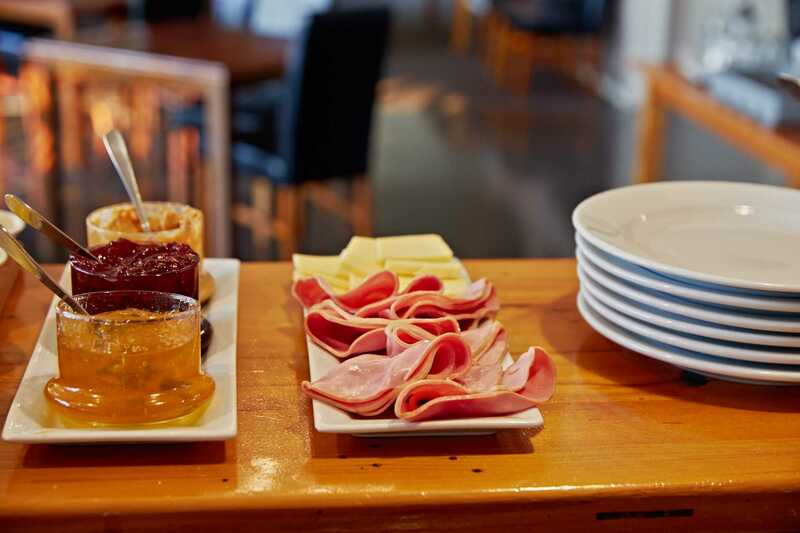 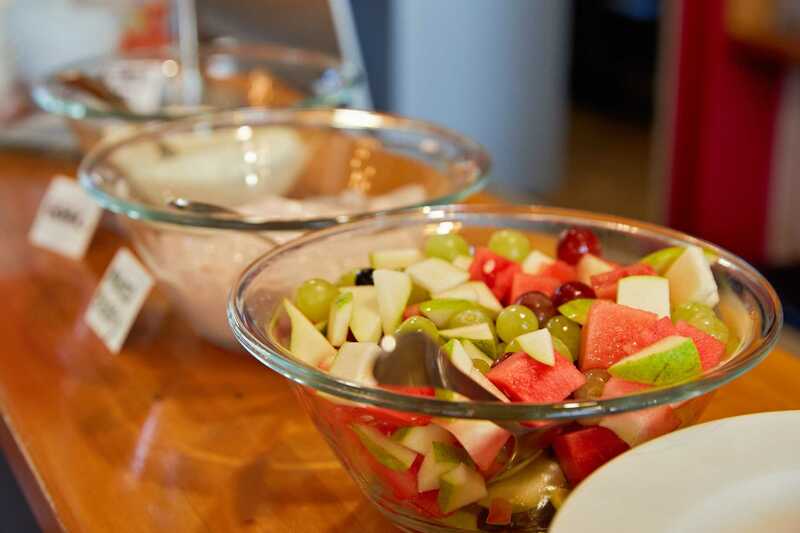 The Dining Room serves Breakfast for guests 8-9.30am and snack-style lunches noon - 4pm, everyday. 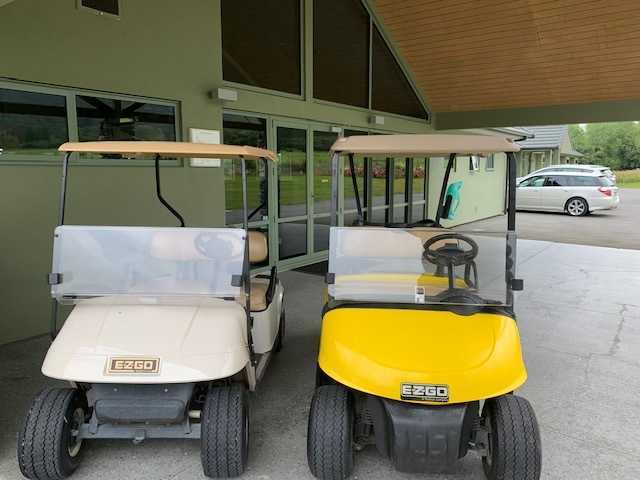 Casual golfers welcome all day every day. 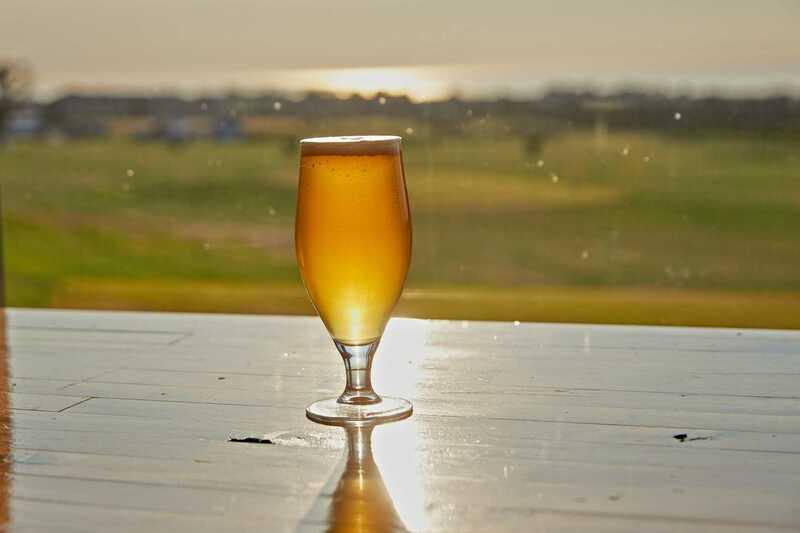 Bar open all day till 8pm.